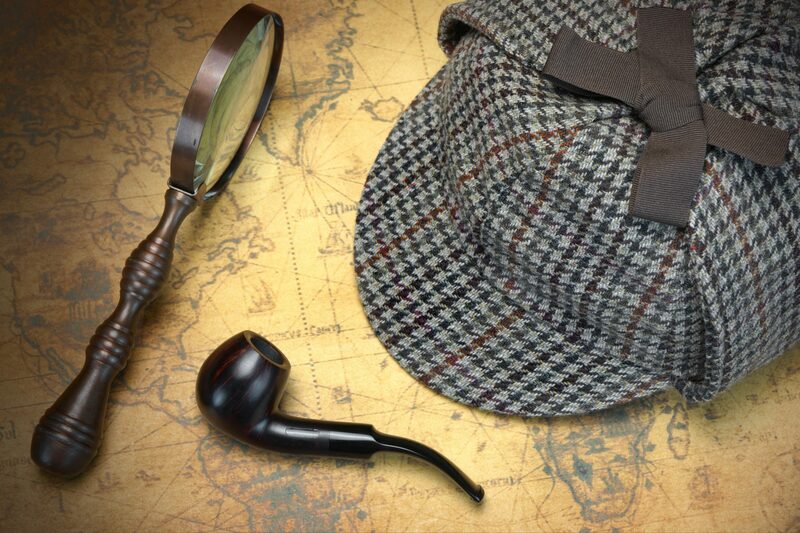 Our private murder mystery events run all year round and are popular for a wide variety of occasions from team building lunches and client entertaining to birthday parties and hen nights. 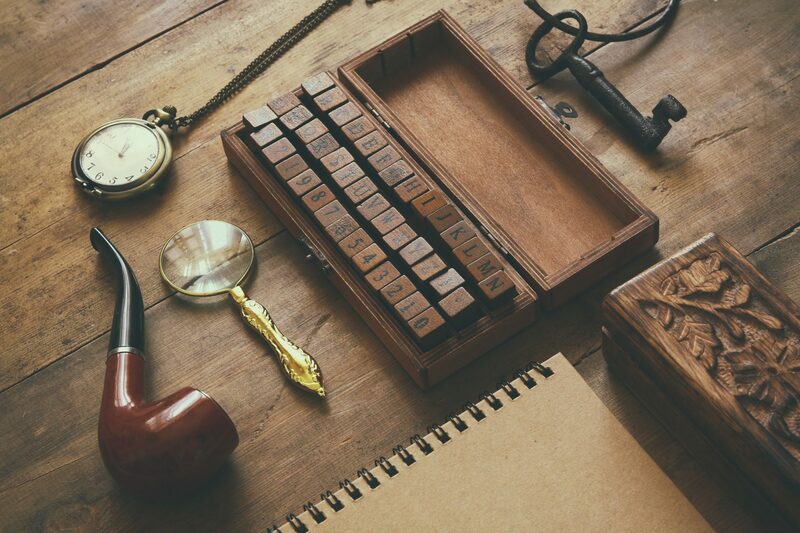 The nature of our murder mystery events means that scripting, casting and format will change depending on the size of your group but one thing is for sure – you’re certain to have a great time! 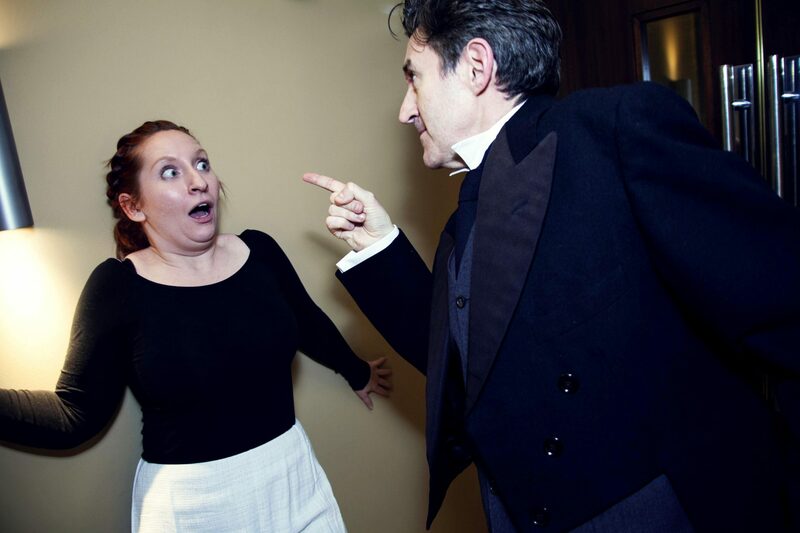 Each of our murder mysteries can be provided as a package inclusive of venue in Central London or if you already have a venue in mind then we’re always happy to send our actors to you!